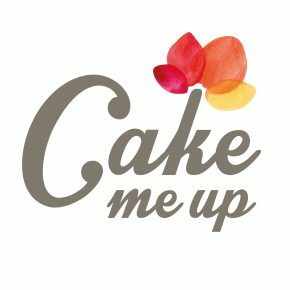 Founded by Ali Anderson in 2009, Cake Me Up! 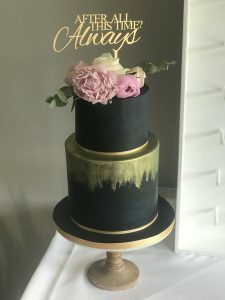 was born out of a passion for creating delicious contemporary cakes that are as delicious to the tongue as they are to the eyes. 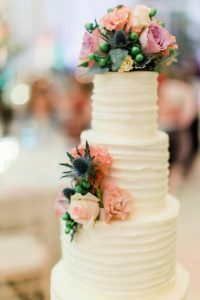 Choosing Cake Me Up means you will receive a personal bespoke service using your inspiration and the latest cake design trends. Your cake will be made using the best available ingredients, including organic eggs, high quality Belgium chocolate, vanilla beans, and seasonal fruit where possible. If you are looking for a modern centrepiece for your wedding day or special celebration, we would love to talk to you. We are a preferred supplier to beautiful Leeds Castle in Kent , and The Ivy Chelsea Garden. We also serve a number of venues in Bromley, London and the Home Counties.